Too complicated and learning curve is steep. No phone support at all and email conversations are auto generated canned replies from support. I will cancel soon. 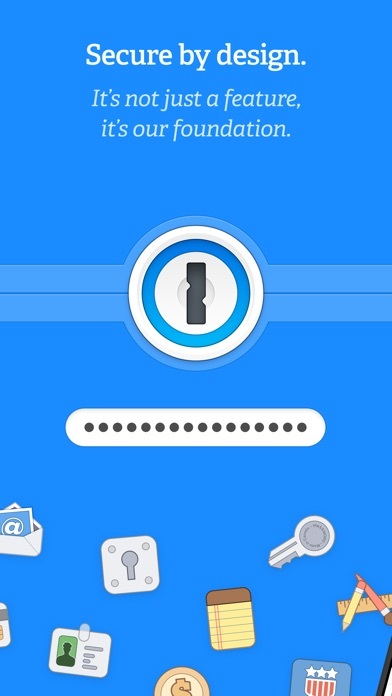 If you’re not using 1Password to manage your credentials, you’re doing it wrong. 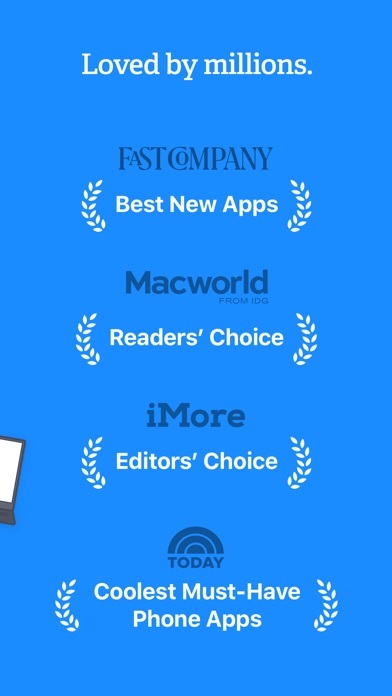 I’ve used several password managers across multiple platforms, and I consider 1Password to be the best. Along with their industry leading security, they’re constantly improving the interface and adding leading class features. I’m a happy customer. 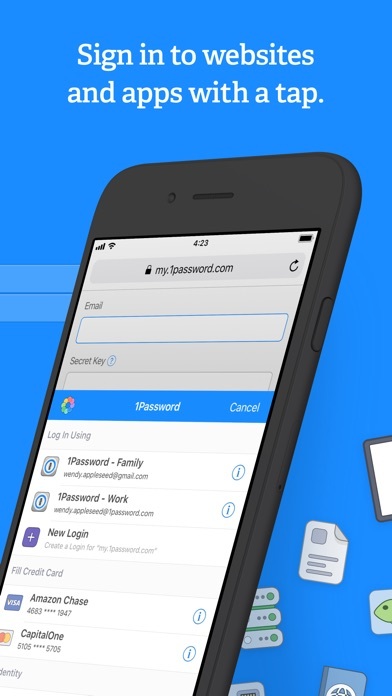 I’ve been using 1Password for around 10 years and recently upgraded to the family/online offering. Huge mistake. 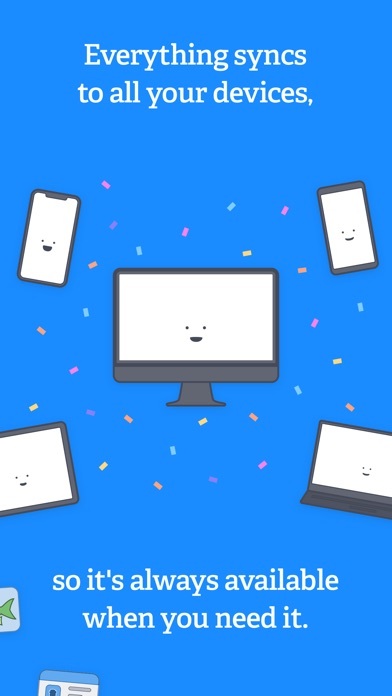 Process of transitioning from local to online vaults is plagued with issues: 1) Desktop and mobile apps make opposite decisions when you add the online vault. Desktop SILENTLY removes your local vault which locked me out of my accounts for several days. Mobile keeps both vaults active. 2) Useless password requirements for online account. NIST released new guidelines almost a year ago - I would have expected a small, agile company to jump on the current best practices. 3) If you’re going to move to a monthly charge for people to use the software the fit and finish has to be a lot better than what’s offered today. The navigation of the online tool is beyond confusing. 4) If you have multiple accounts is quite easy to accidentally file a password to the “wrong” vault. I, dumbly, prepaid for a year of service and recommended my company use it on basis of my previous experience. Will probably look to alternate solutions when current subscription expires. It makes life better. One more star if full functions match to macOS version. If I could have just one app on my phone, tablet and computer, this would be it! Managing over a hundred different passwords is no easy task, or I should say used to be no easy task. 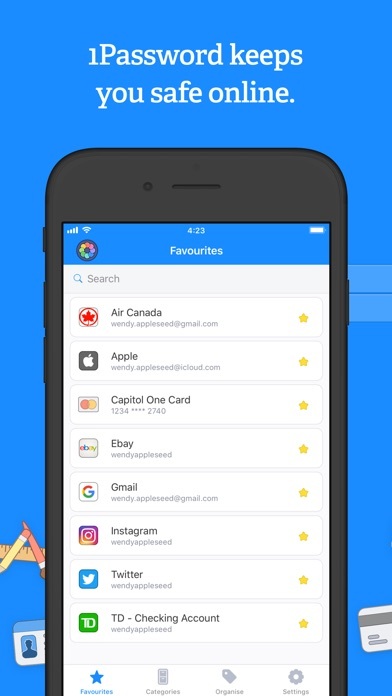 1Password woks well on Apple and Android, Mac and PC, Used in conjunction with a strong device and vault password it’s been my go to app since its inception, and the service and support is exceptional! Thanks guys for the best app out there! This is a great password vault. Doesn’t force backups or syncing password vaults “in the cloud”. All syncing can be done wirelessly between machines keeping all user ID’s and passwords in sync. Some klunkiness, when setting up new user ID’s and passwords on iPads and iPhones, but other than that, it’s a super product. Have been using it for many years now, and it just keeps getting better and better.